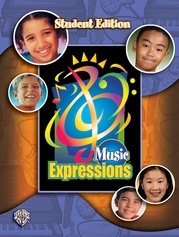 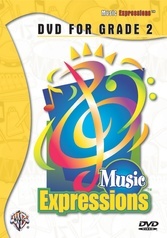 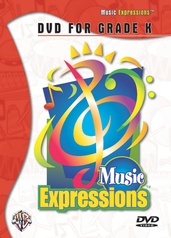 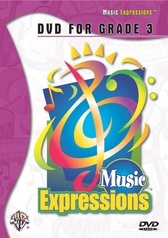 This full-color book contains lessons, songs, listening activities, and artwork focusing on patriotic music. 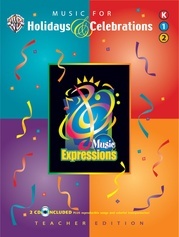 World-class recordings include performances by premier orchestras and U.S. Military Bands. 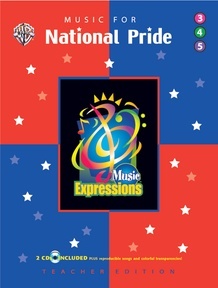 Songs include the national anthems of the United States, Canada, and Mexico, as well as selections that teach American Sign Language. Holidays showcased in this book include Labor Day, Columbus Day, United Nations Day, Veterans' Day, Martin Luther King Jr. Day, Presidents' Day, Memorial Day, Flag Day, and Fourth of July. 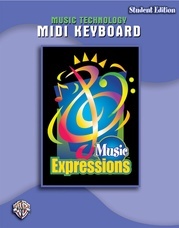 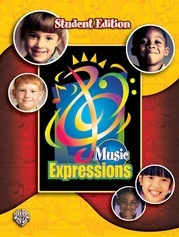 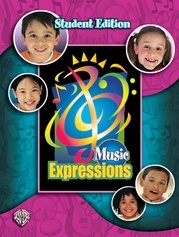 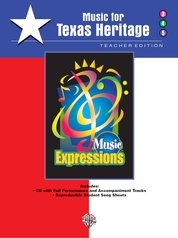 Includes Teacher Edition, reproducible song sheets, Transparencies, and 2 CDs.